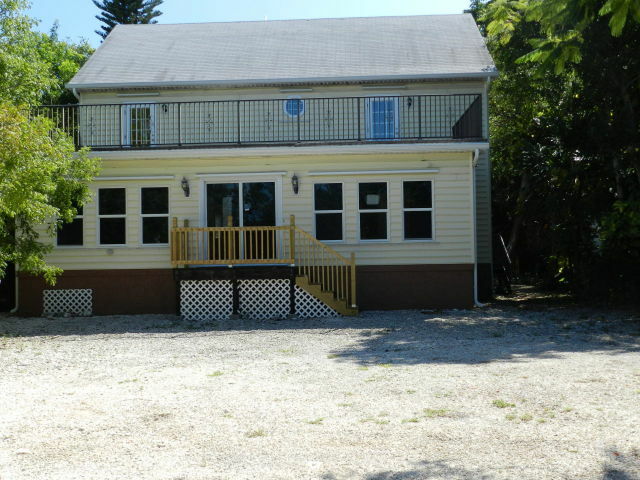 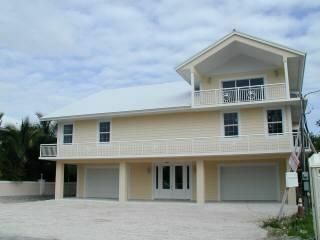 This CBS canal front house sits on a 11000 SF lot and has 3000 SF living space with some bay views. 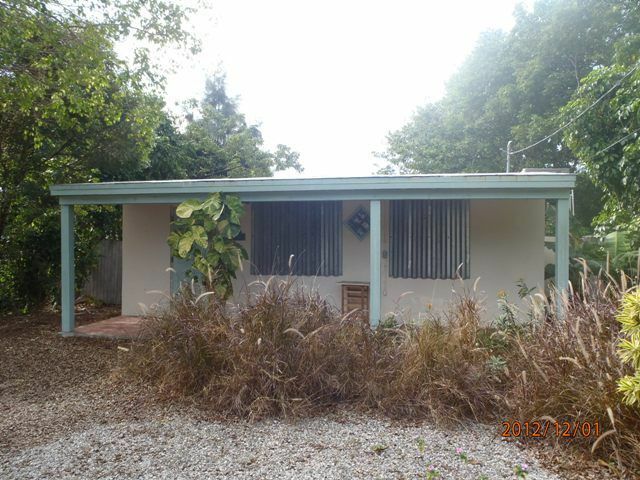 This will go under contract very quickly, so please don't wait. 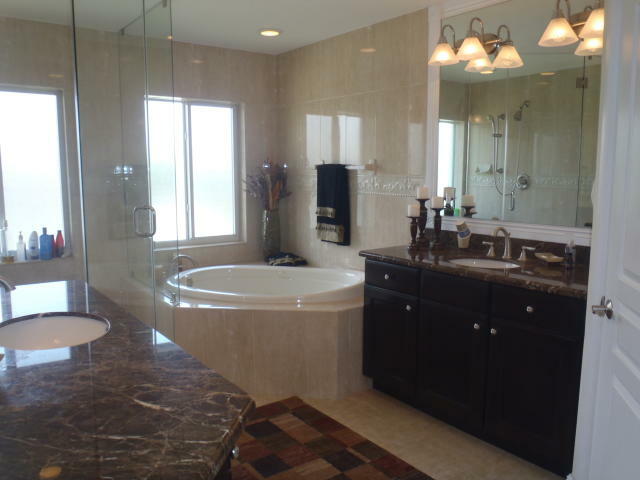 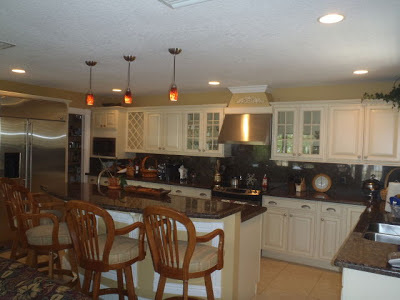 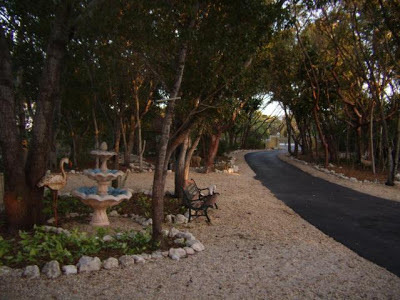 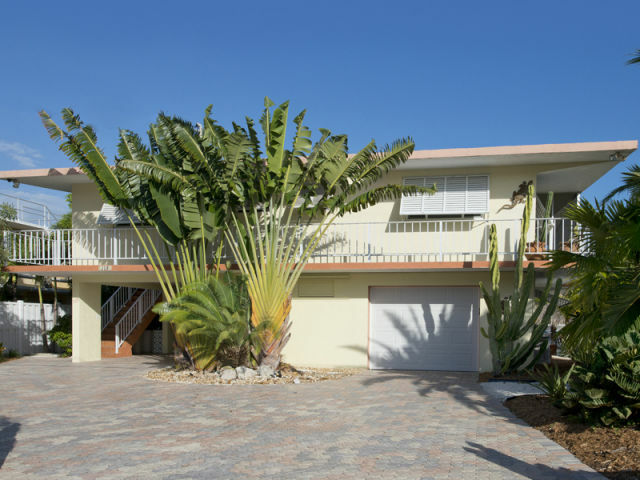 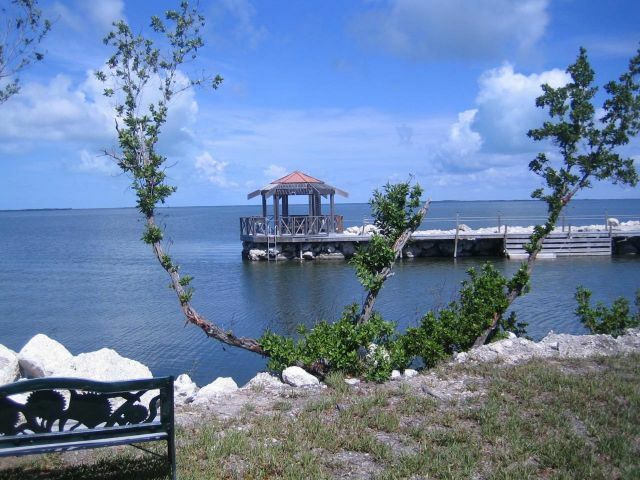 This is an approved short sale ay 948K in prestigious Venetian Shores. 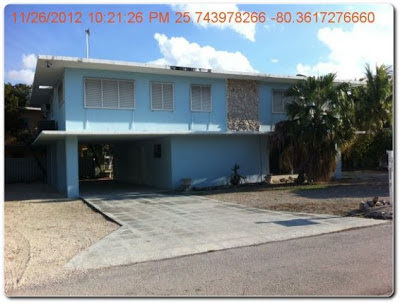 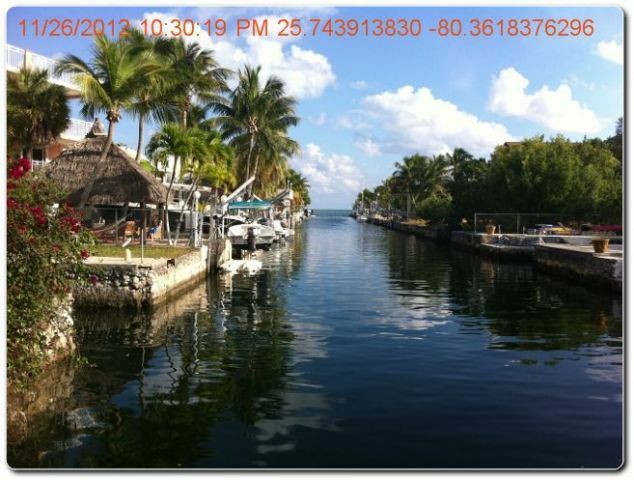 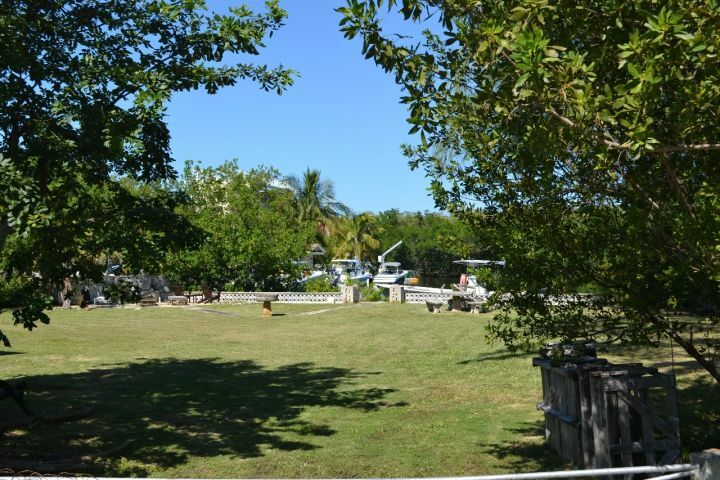 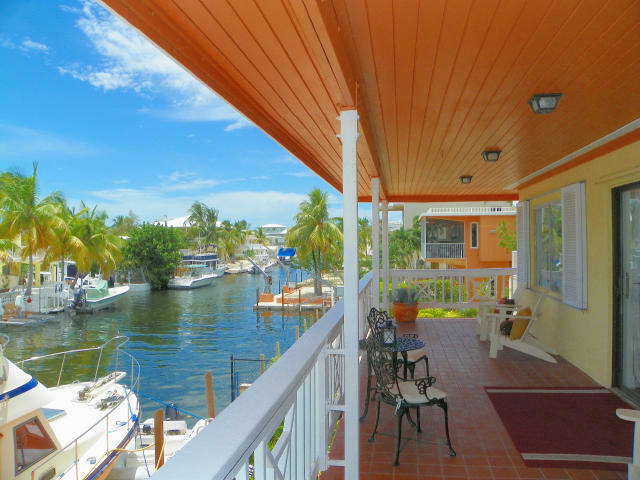 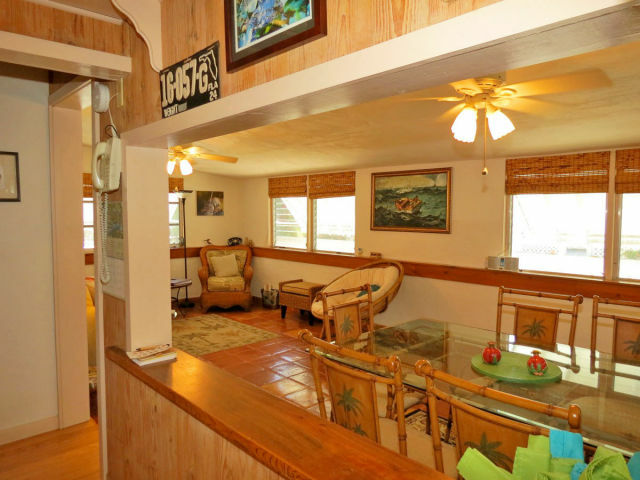 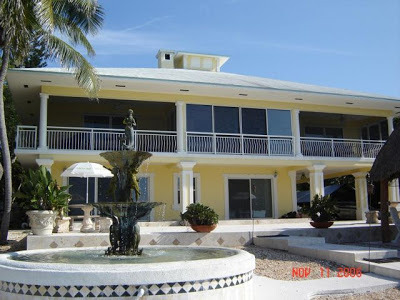 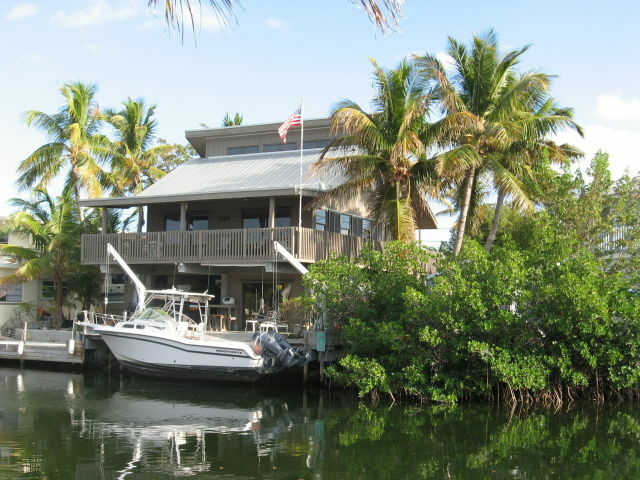 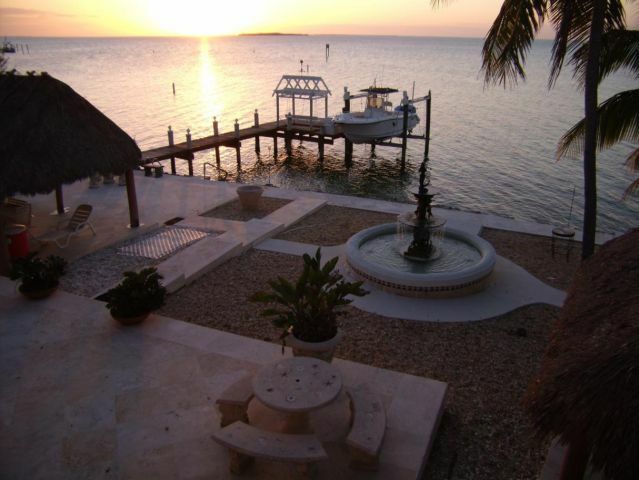 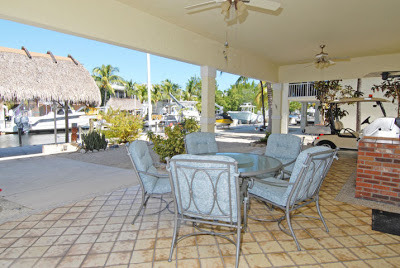 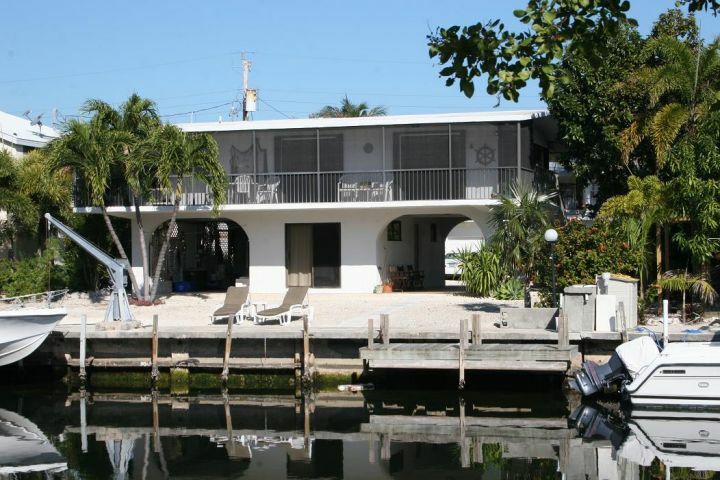 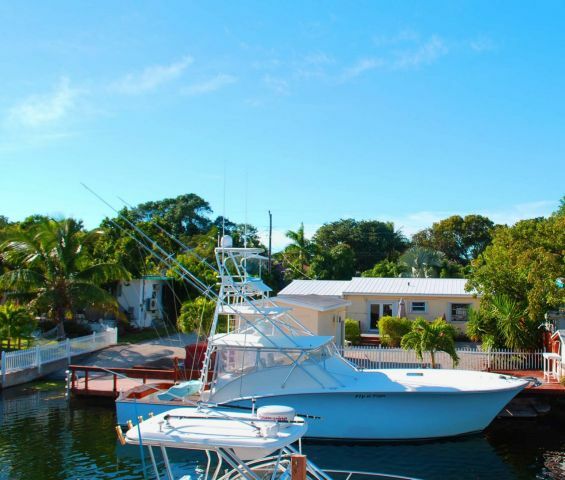 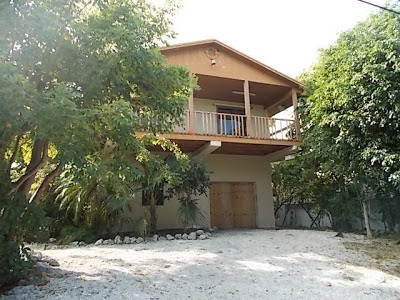 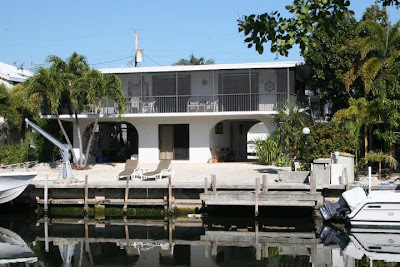 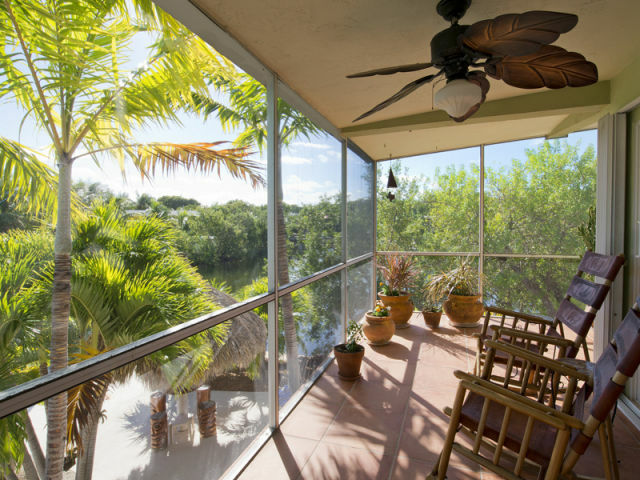 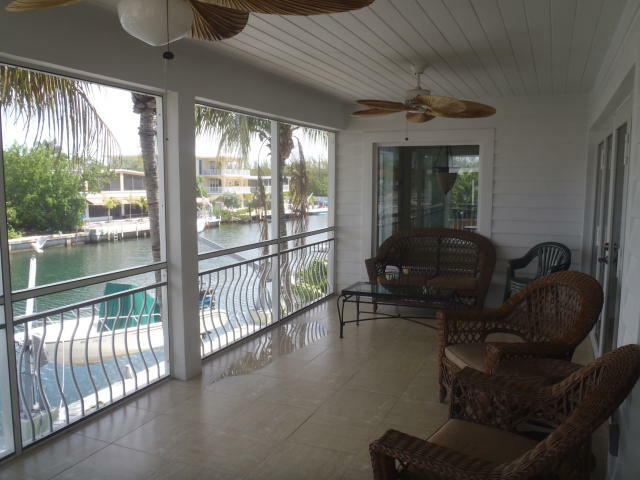 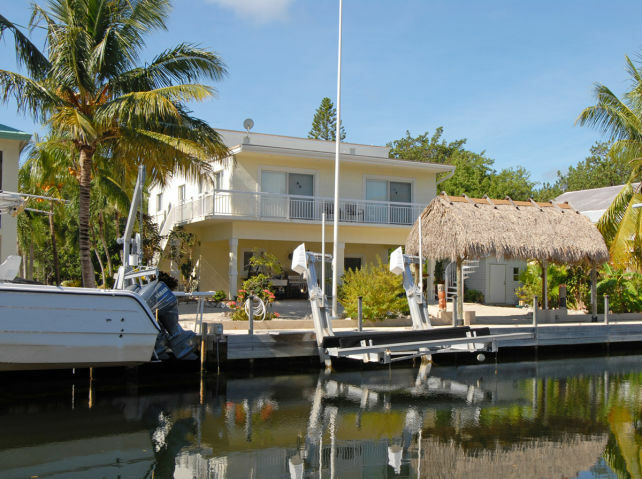 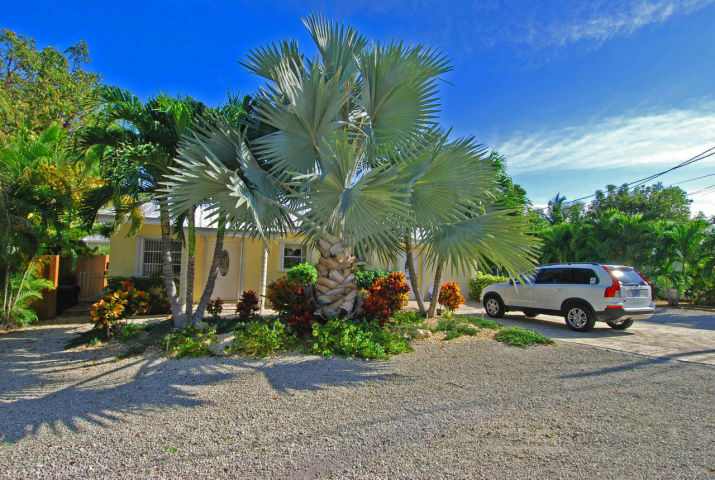 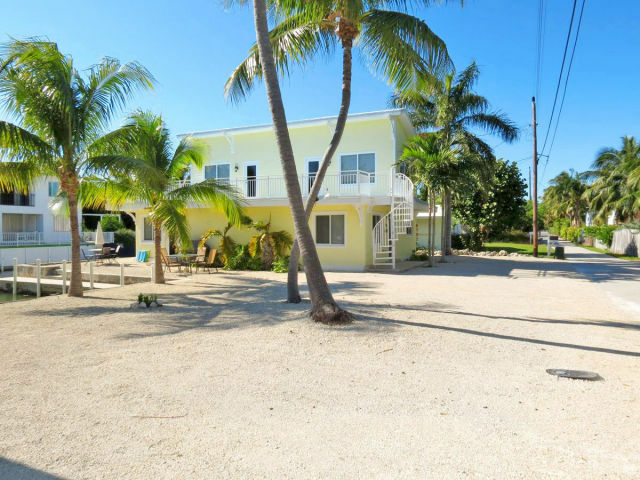 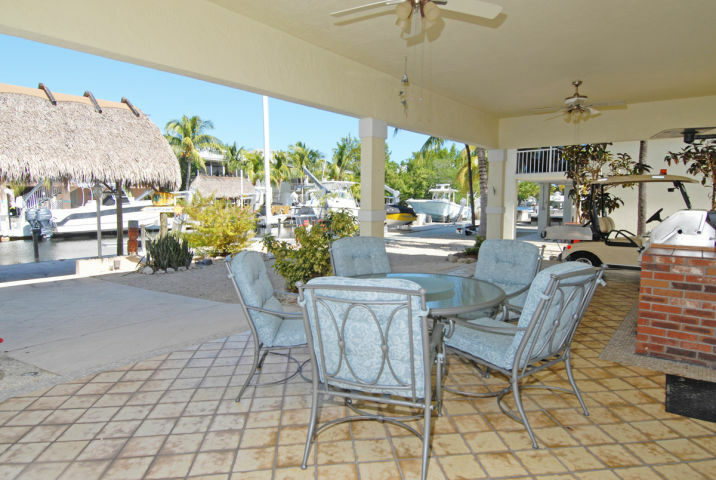 Over 3400 SF living space, CBS structure, 5 bedrooms, 4,5 baths built in 1990 on a 100' wide canal. 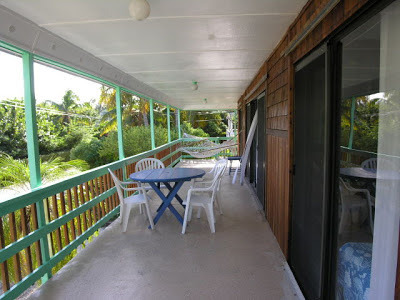 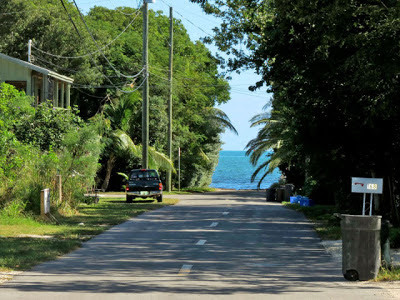 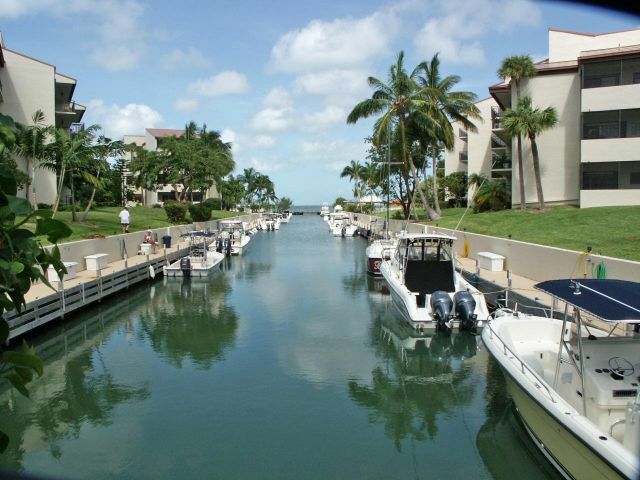 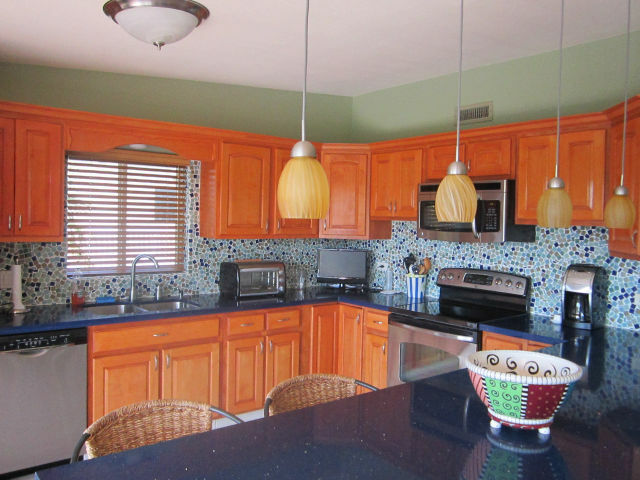 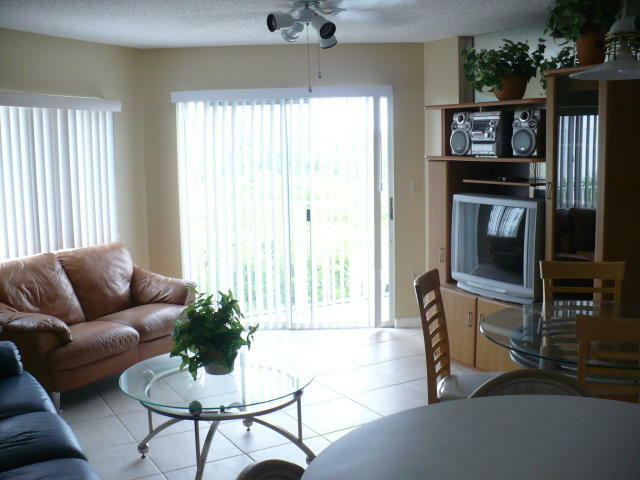 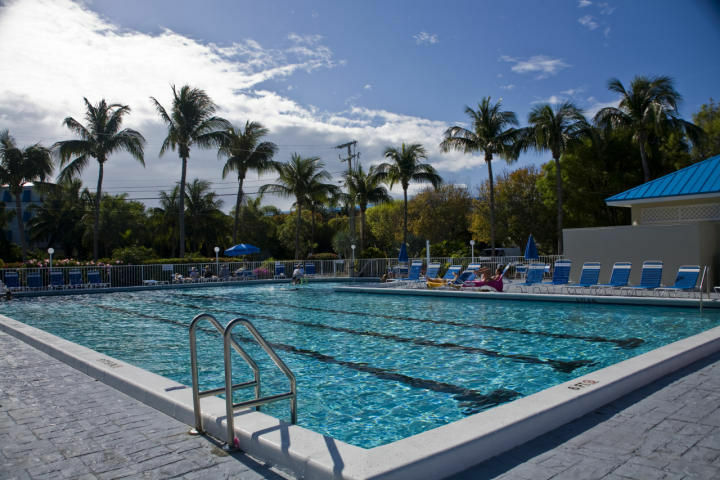 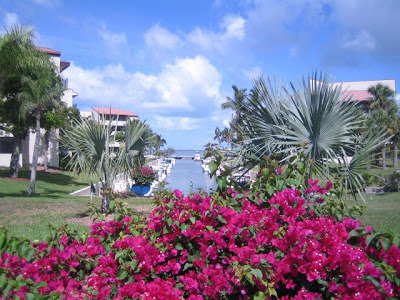 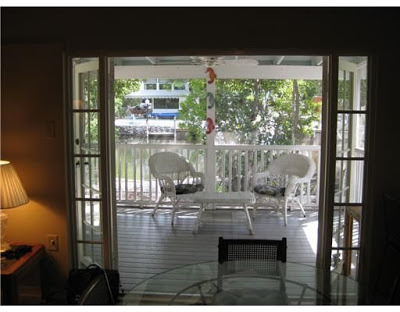 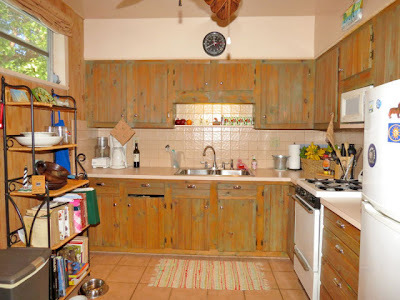 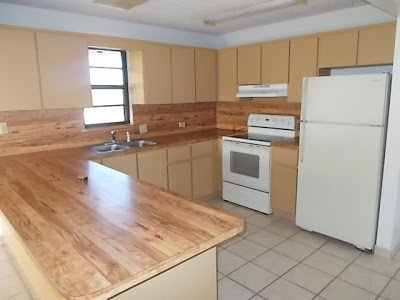 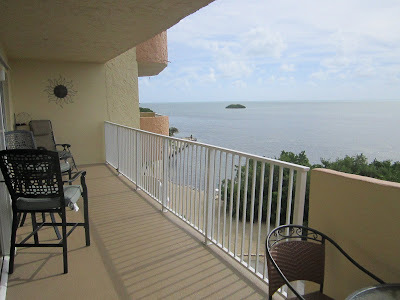 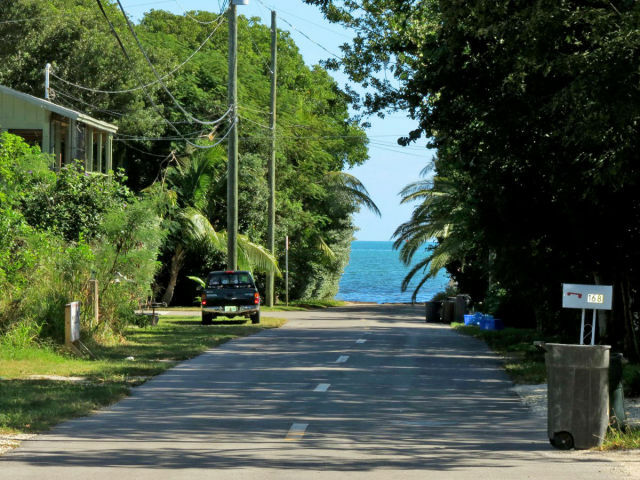 This condo is located in Tamarind Bay and listed for 280K. It is one of the very few 3 bedroom units. 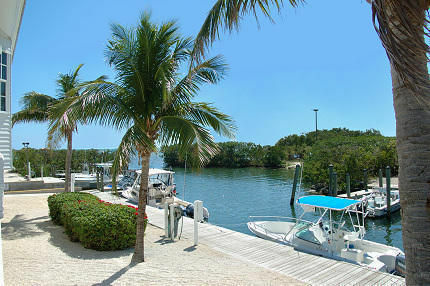 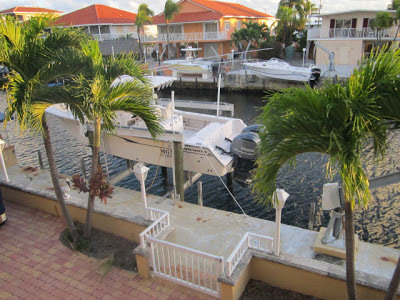 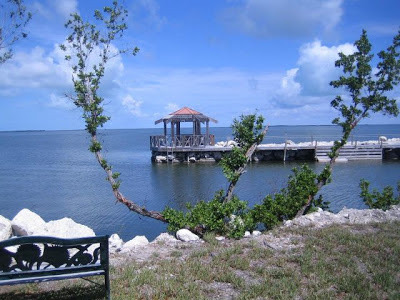 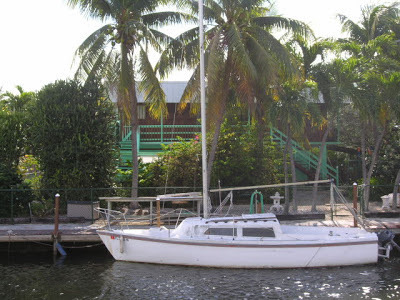 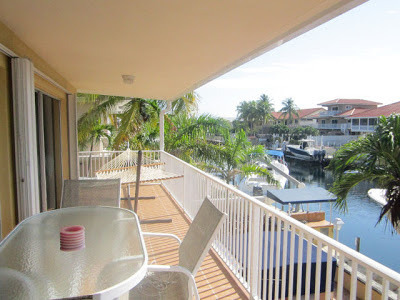 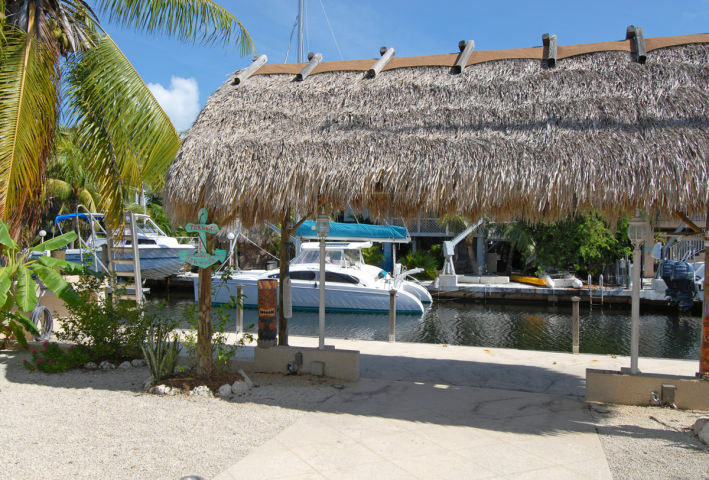 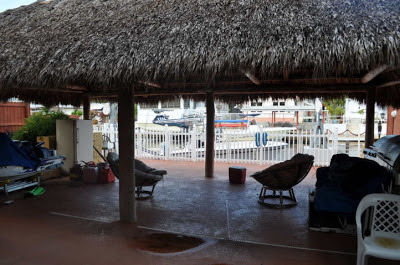 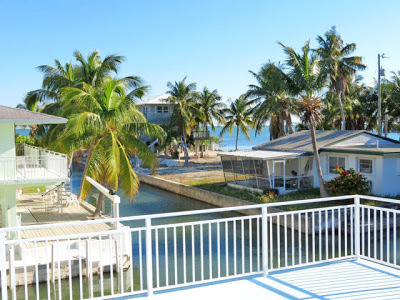 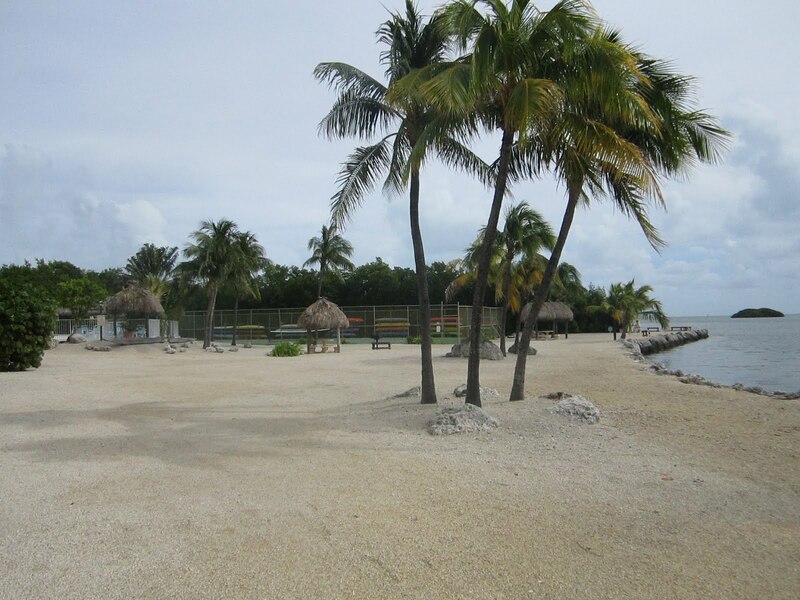 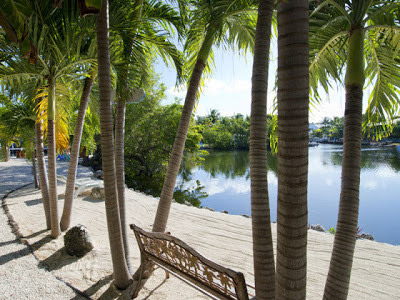 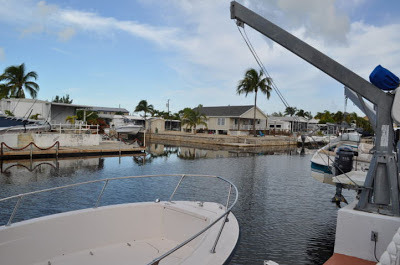 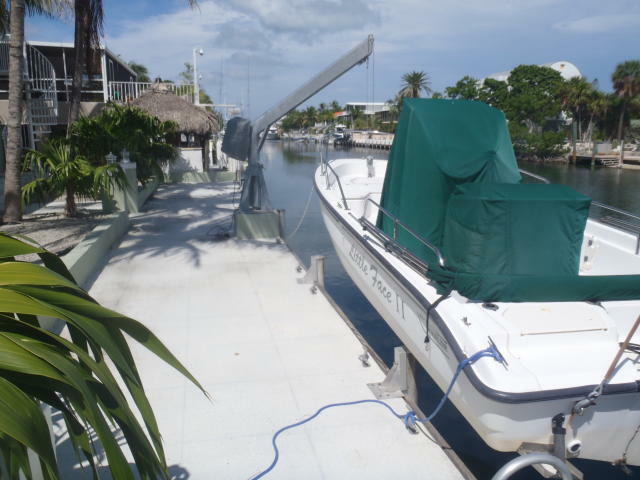 Dockage , bay views not even an hour from the Miami airport. Don't wait! 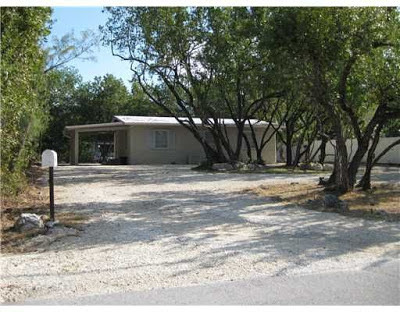 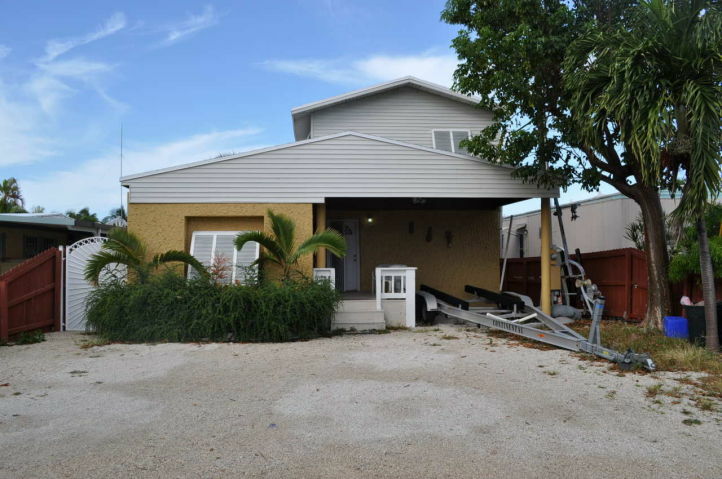 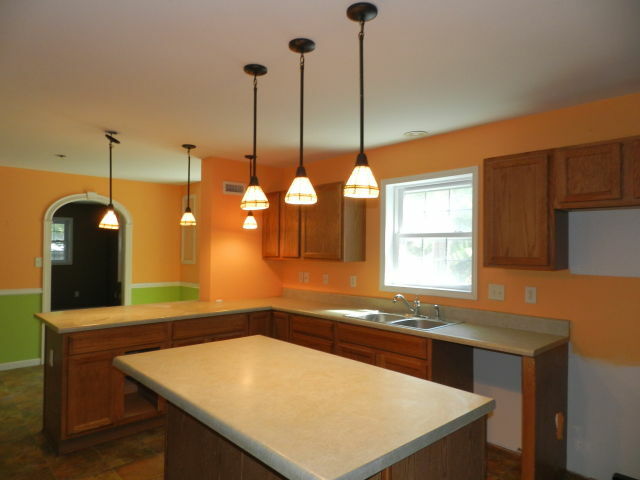 This is an unbelievable deal at 280K; it is a short sale. 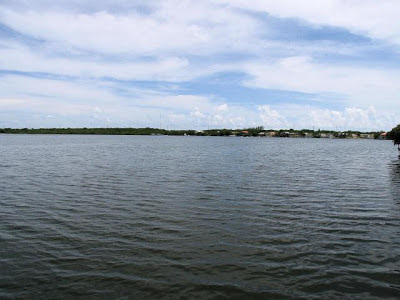 6700 SF lot in Stillwright Pointe 1472 Living space with boat lift. This is a regular sale priced right.